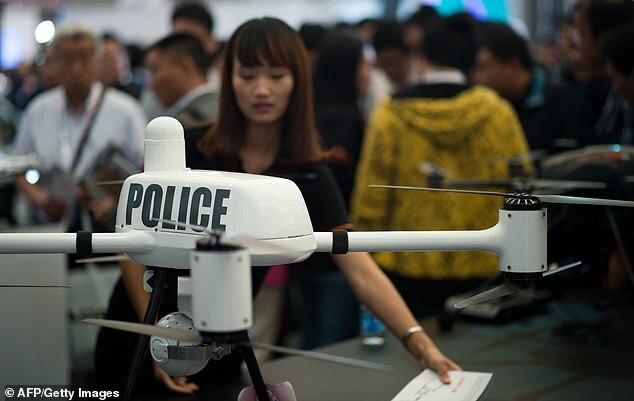 Police in China have started to use drones to help catch gamblers and raid well-hidden gambling dens. Gambling is illegal in mainland China and people running gambling venues could be jailed for up to 10 years. Since last year, police around the country have raided multiple mobile casinos with the help of unmanned aerial devices to prevent the activity from 'corrupting the spiritual civilisation of society'. 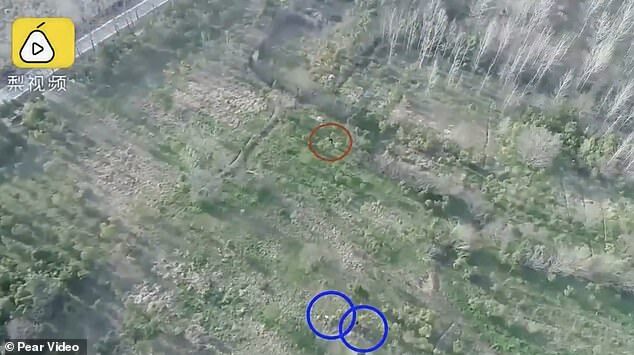 In the most recent case, police officers in eastern Anhui Province reportedly enlisted a drone last week to expose a remote gambling den hidden in the wilderness. The also bust a gambling ring and caught 35 suspects after using live aerial footage to locate them around the remote venue, according to People's Daily Online. Officers from the Shushan Branch of the Hefei Public Security Bureau said the gambling den had attracted a large number of gamblers every day and kept changing its location; therefore it had been difficult for them to track it down. The gambling group also had a clear structure, including dedicated individuals to keep a watch out for police outside the concealed, moving casino. 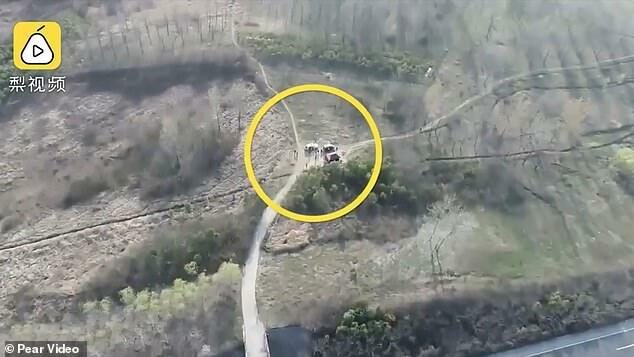 Last Wednesday, officers received leads about the latest whereabouts of the gambling den and they decided to try to use a drone to film the location from above the next day in order to help with the investigation. 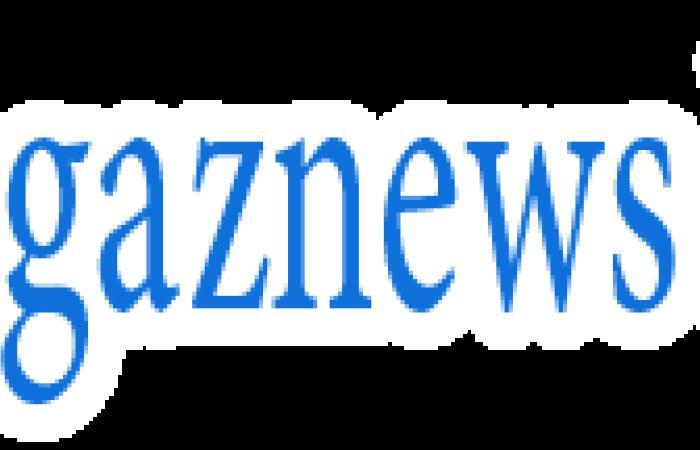 A team of around 50 officers were stationed around one kilometres away from the alleged location before sending the drone over to collect information and evidence. Policemen broke into the gambling den shortly after seeing it from the live image transmitted back from the drone. The footage has been released by Chinese video news site Pear Video.